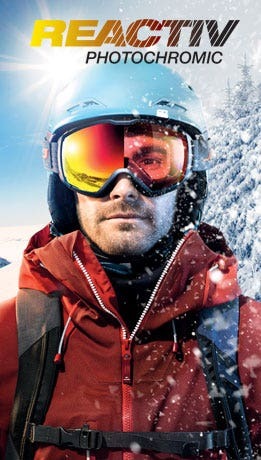 Born in the Catalan Pyrenees, he first came to the public's attention at the Vancouver Winter Olympics where he won the silver medal in the mass start competition at the age of just 22. This exploit marked the start of an incredible trajectory leading to countless medals, podiums and records. The list is too long to go through here, but his stats at the start of the 2017 season speak volumes: 11-time world champion, double Olympic champion, record holder for the number of individual competition wins in a season (14), 26 crystal globes... and the list goes on. 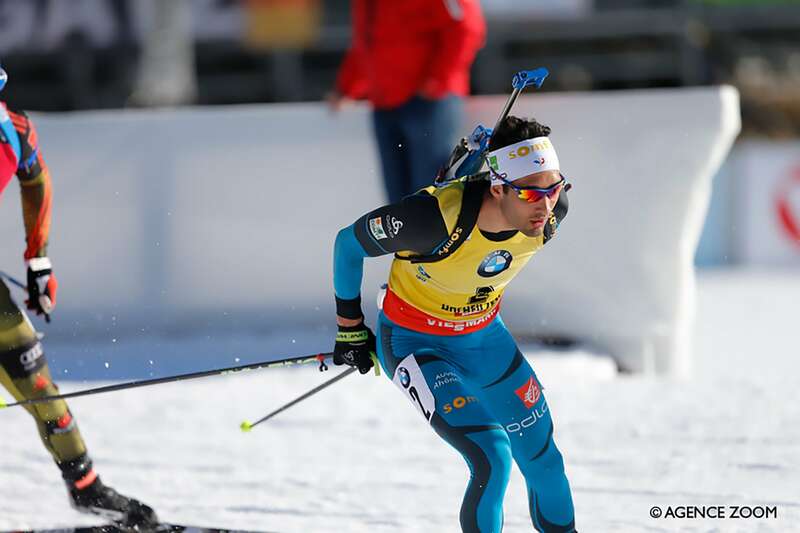 Martin Fourcade owes his results to his talent on skis, and is quite simply the fastest man out there. Even when he gets a penalty loop, he manages to keep ahead of his opponents. His shooting hit rate is 90%. He loves pressure. The bigger the challenge, the better he performs. He hates losing more than he likes winning. In the 2016-2017 season over 26 races, he took to the podium 22 times and his worst performance was coming in eighth. You might wonder if he gets tired of winning everything, but his constant search for perfection, his desire to win and his ability to set new challenges drive him ever onwards. 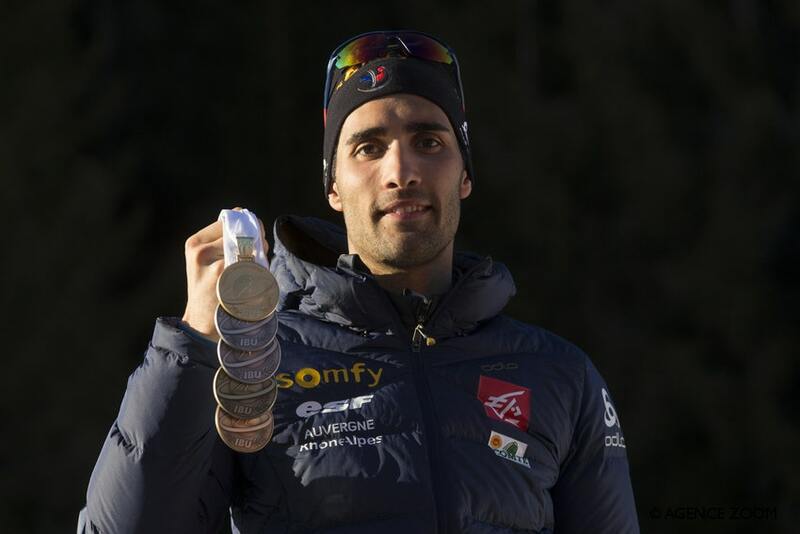 Following his superb performances at the Sochi Winter Olympics, Martin Fourcade was keen to further explore the idea of product development. After many months of thought and discussions with our designer Clément Bonnet-Mathieu, the AERO was born. Produced in France's colors, the AERO MF now sits on the nose of all biathletes in the French national team. 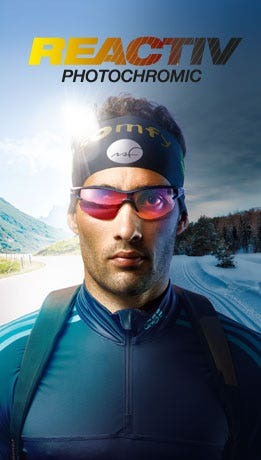 "My demands when designing a pair of sunglasses were even greater than in a race because I'm not the only one to be affected," explains Martin Fourcade. "If I mess up in competition, I'll be disappointed but if the product we've designed and which has my name on it doesn't work properly, it's the users who'll suffer; and that just wasn't an option!" They also mean you'll easily spot Martin Fourcade on the screen or on the course!